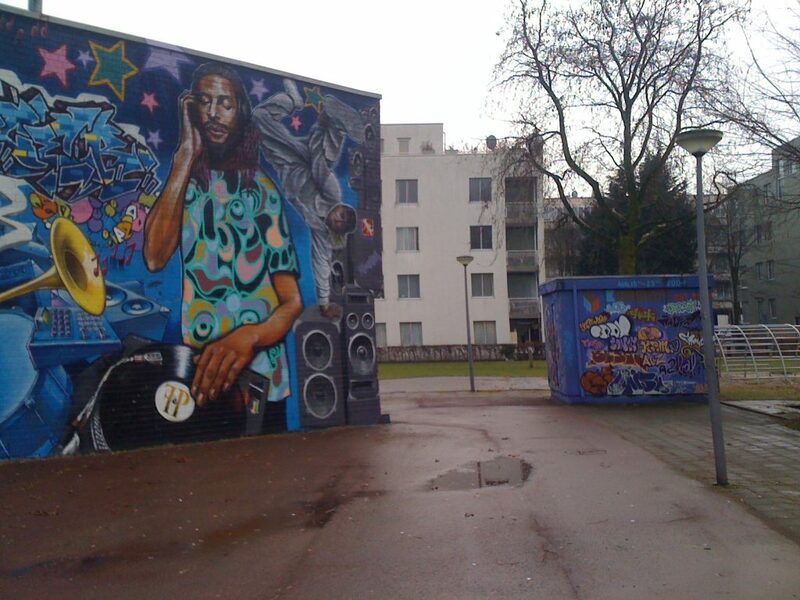 Amsterdam Center is one of the 7 districts in Amsterdam. 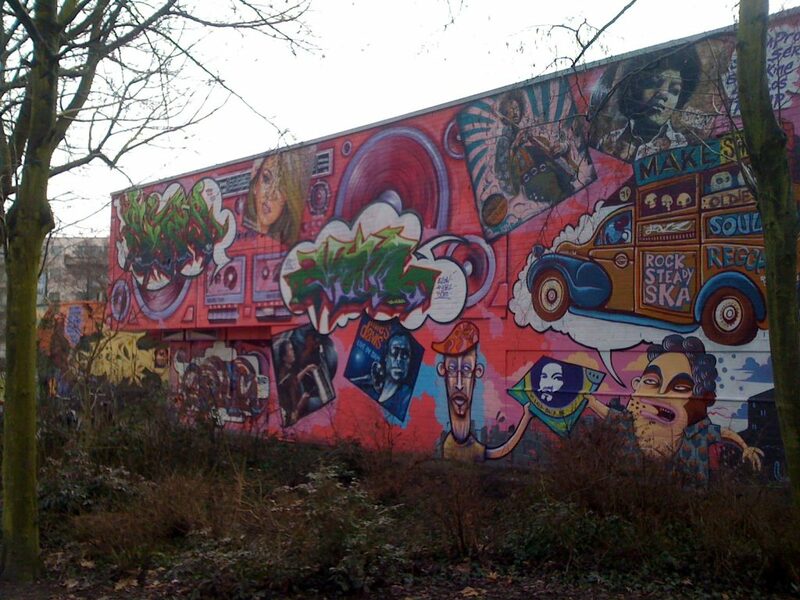 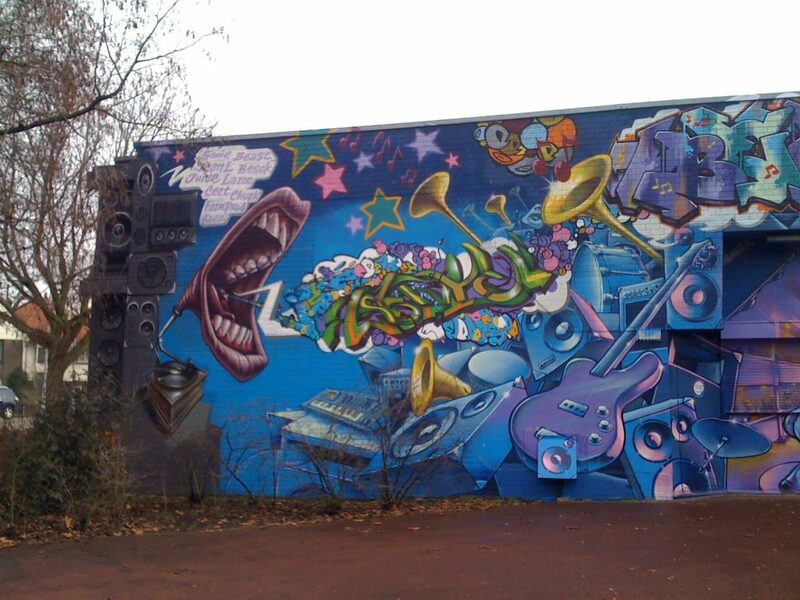 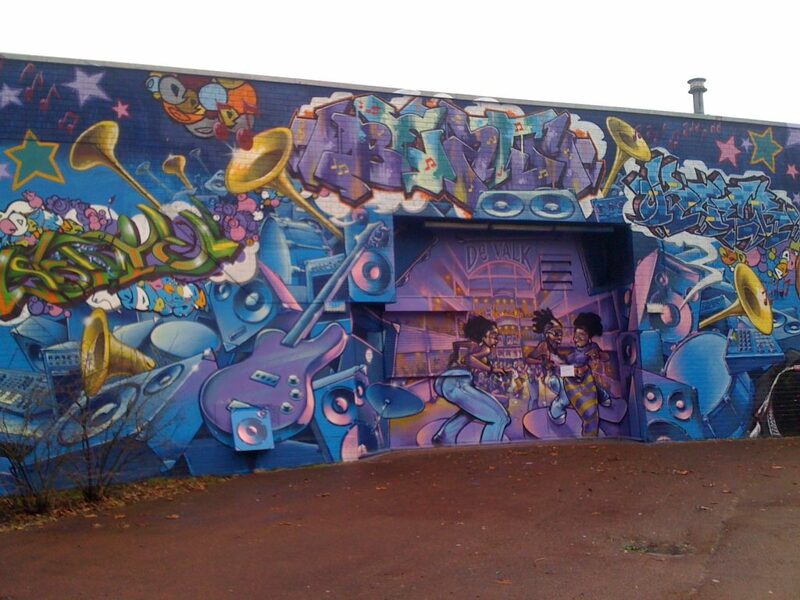 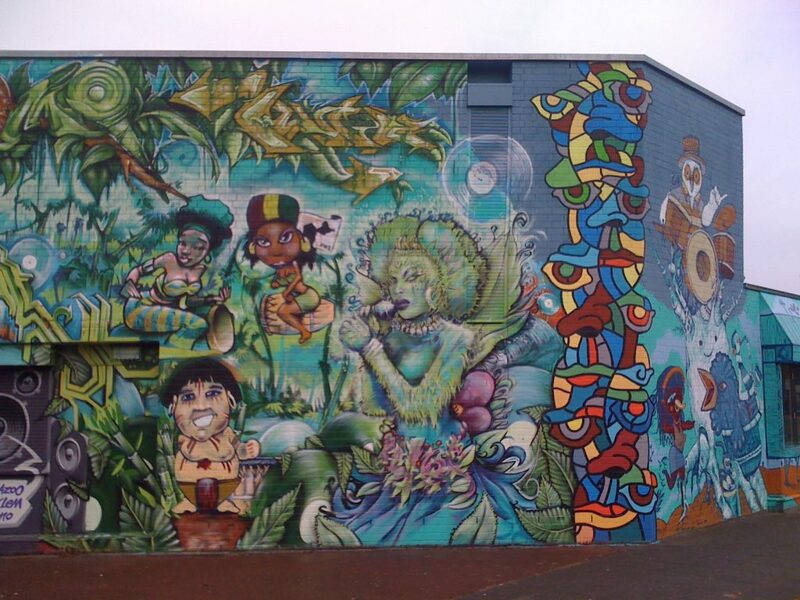 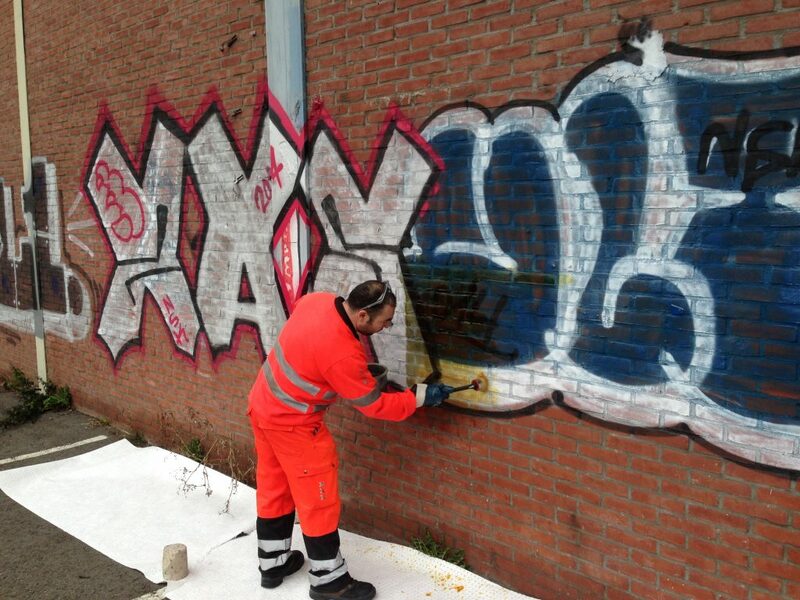 The municipality of Amsterdam and the city districts have policies in the field of enforcement and control of graffiti and bill posting. 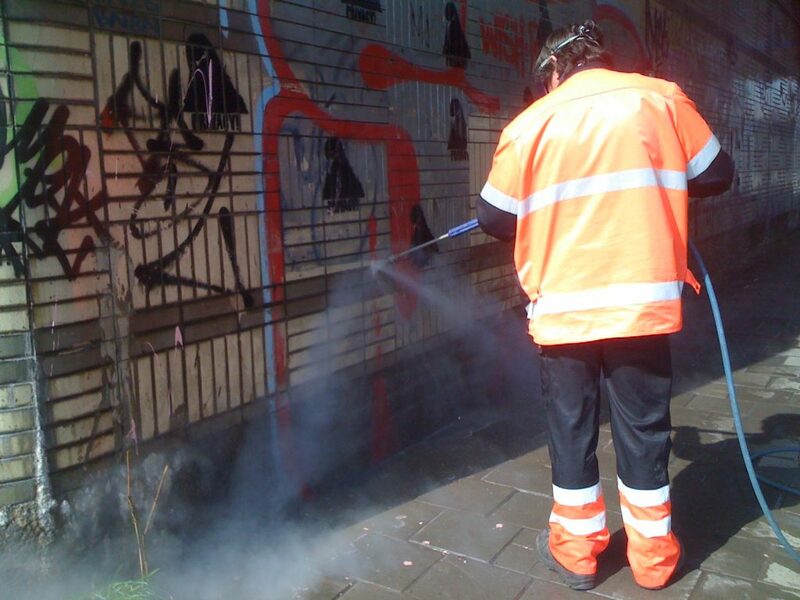 District Center has its own service that ensures that graffiti is removed in the city center on public buildings and street furniture. 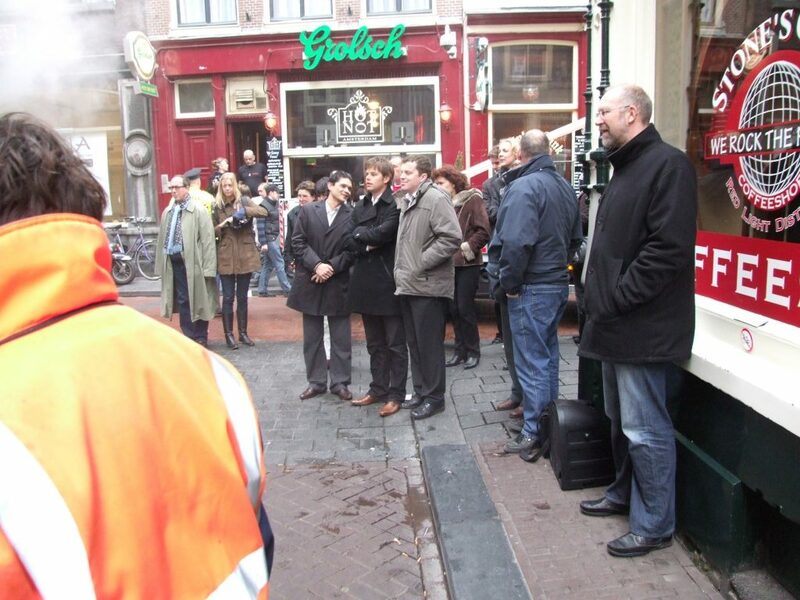 In addition, they have various contracts with house owners and corporations. 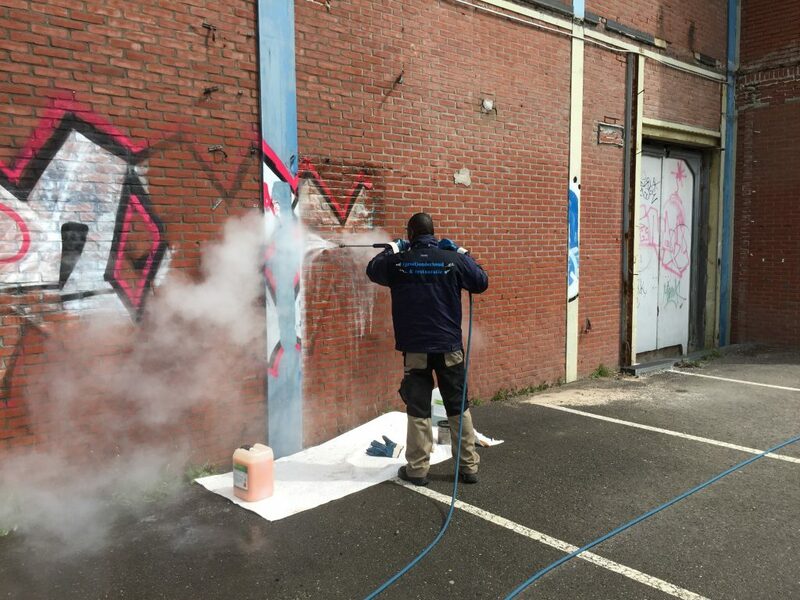 APK (Anti Paste and Draft) department is working daily with a team of around 25 people to remove posters, stickers and draft vandalism and to provide objects with anti-graffiti coatings. 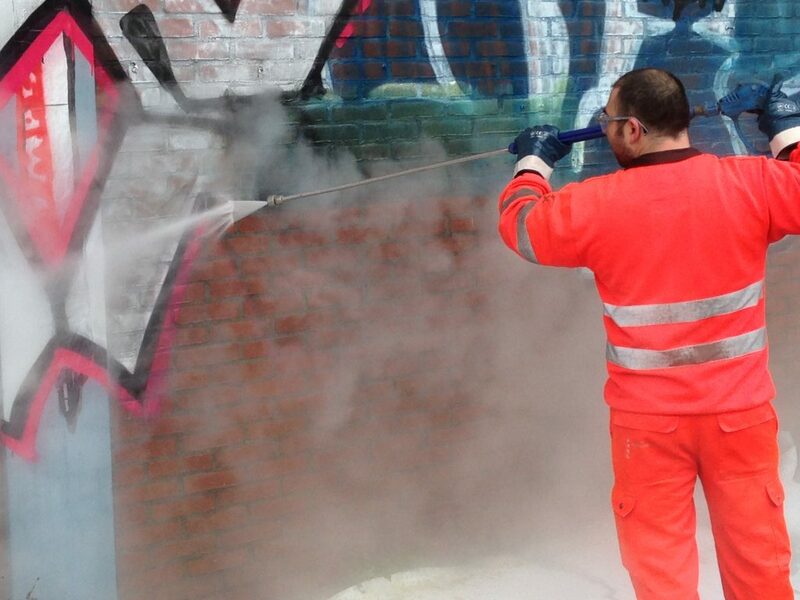 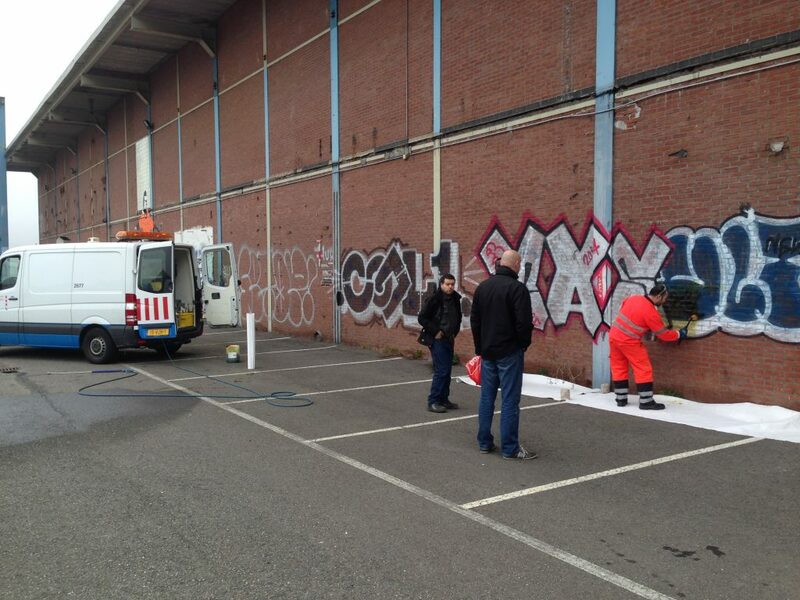 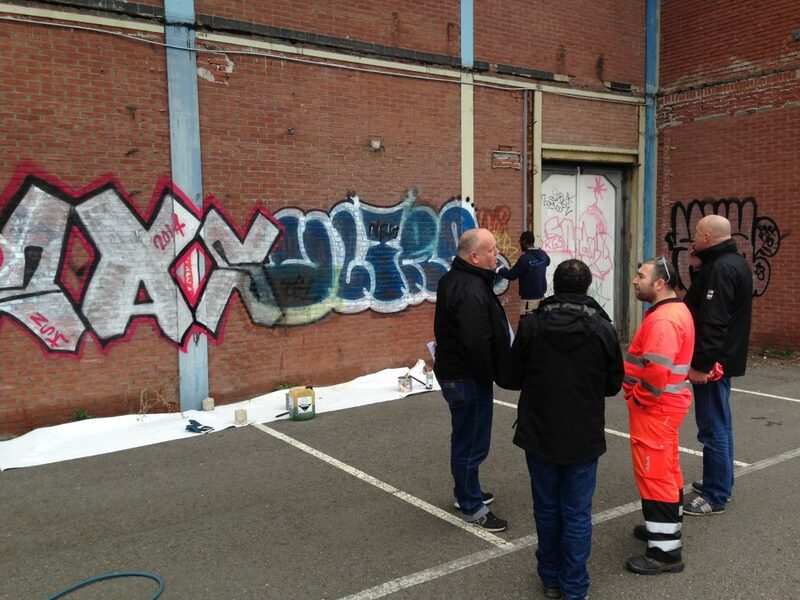 MAVRO has been supplying cleaners, graffiti removers and protective coatings to the municipality for years.